It is with a heavy heart that we inform you that last night, October 31st 2018, Jim Burke died due to a heart attack he had on Sunday evening. Jim was a member of our Board of Directors and a lifelong advocate for Holmes Camp. He will be greatly missed. 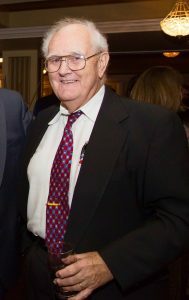 His funeral and memorial service will take place on: Saturday November 17th, at 11:00 AM at the Setauket Presbyterian Church In lieu of flowers, Jim’s Family asks that you make any donations to: Holmes Presbyterian Camp & Conference Center, 60 Denton Lake Road, Holmes, NY 12531 or you may donate online. 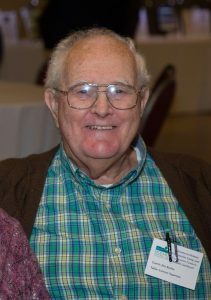 Please go to https://www.holmescamp.org/support/ Click “one time donation” and choose “In Memory of Jim Burke” from the dropdown menu.